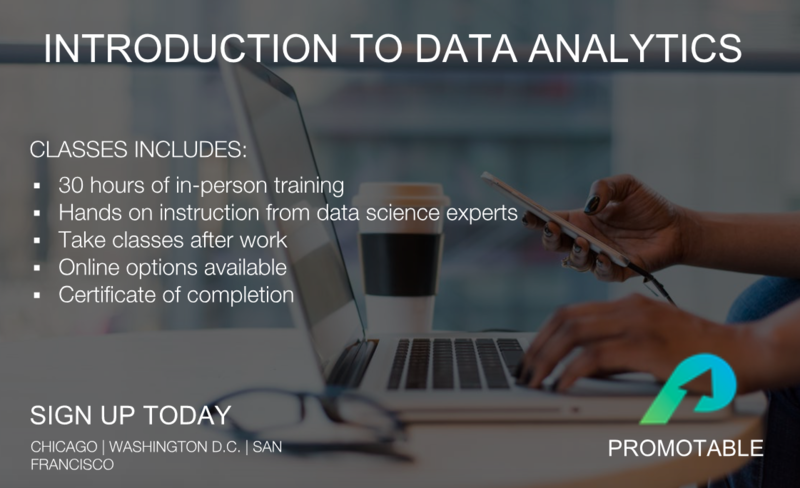 This 5 hr/week course (6-weeks total) will teach you how to use large datasets to make critical decisions confidently. You’ll use industry tools like SQL and Tableau to confidently analyze large real world data sets. You'll also complete a real-world custom project to help you solve a work problem today and show off to your boss or show off to recruiters if you are looking to transition roles. You will also receive a Certificate in Data Analytics when you complete the course and a LinkedIn badge to tell the world about your new skills. No experience is required to get started!